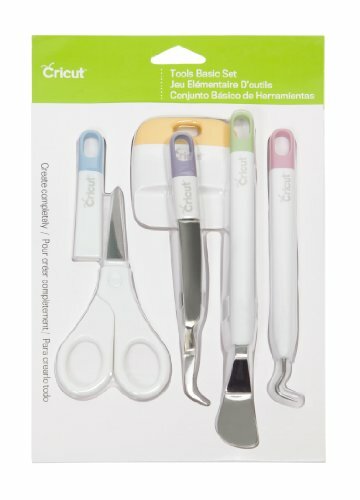 The super-convenient, super-essential tool to add to your art collection! Perfect companion with other MozArt Supplies Brush Pens! 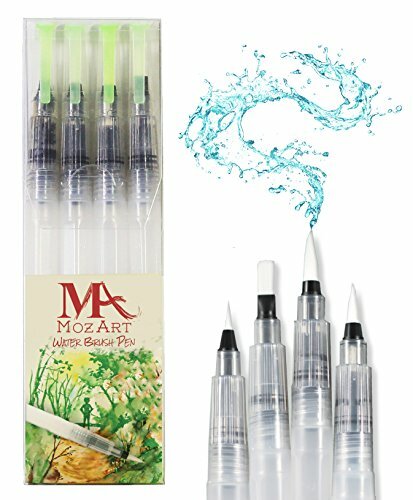 Versatile – The MozArt Water Brush Pen is perfect for any activity which you would normally have to use a paintbrush and a glass of water, just with less mess and clutter! 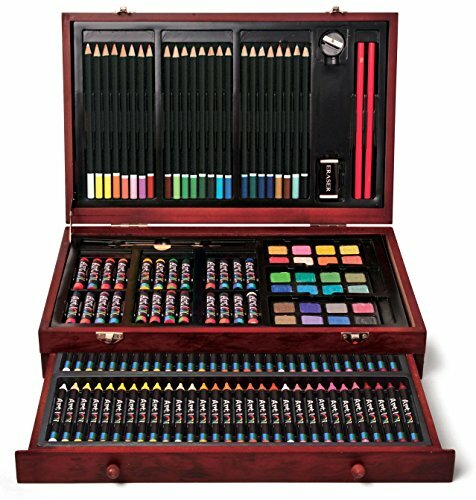 Use with watercolor paint sets, water-soluble coloring pencils, watercolor ink and much more. Also, it is very effective to use for controlled blending, highlighting and shadowing. Variety – We have included 4 different sized brushed to give artists full flexibility when they are working on their art. The set comes with a small, medium and large pointed-tip, and one wide-tip. Precision – The durable, flexible tips allow for sensitive control over strokes. Creating broad or thin lines, or even smooth transitions between the two, is super natural and easy. The pens are pressure sensitive to give accurate control to the artist and the pen barrel allows for absolute control over water/ink flow by squeezing on the barrel gently. Convenience – This set was designed with ‘convenience’ in mind. The pens are lightweight, portable and durable in order to make it an essential tool for artists and hobbyists to use at home, in a studio or on-the-go. Satisfaction Guaranteed – MozArt Supplies prides itself on the high quality of its products. Customer satisfaction is very important to us, so please contact us if you have any issues or are unhappy with the product and we will guarantee a resolution. We aim for every customer to receive a happy experience. So what are you waiting for? Click ADD TO CART now! CONVENIENCE – Lightweight, portable and durable makes this an essential tool for artists and hobbyists to use at home, in a studio or on-the-go – and it means being able to blend watercolours without the need of a glass of water! 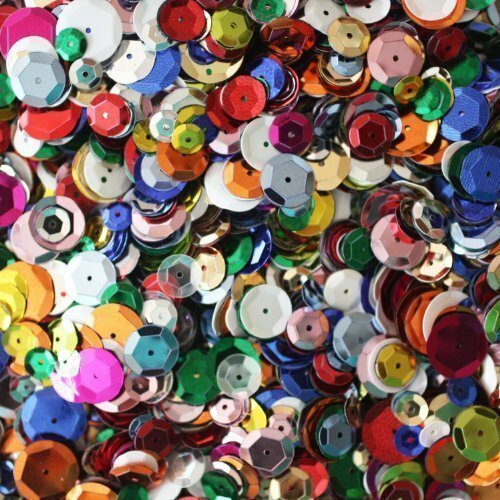 Economy craft cup sequins.Economy craft cup sequins. Sizes range from 5mm -12mm. Sparkly, metallic facet cup sequins. 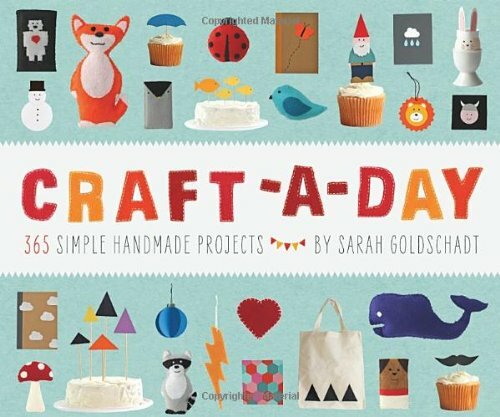 Great for arts, crafts and embellishment. This product contains 5 different color serieses which includes glitter, neon, metallic, pastel & standard. 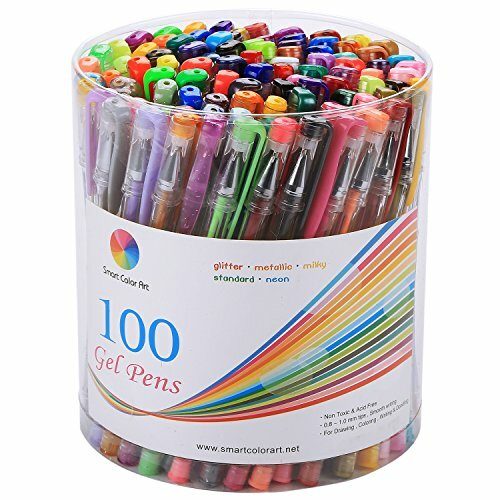 All eco-friendly material produced, German ink and Swiss tip made, this 100 colors gel pen is perfectly assembled. Same to the name, our 100 colors gel pen enjoyed plenty of colors that can be used in daily writing, marking and painting. Selling point: Small packaging — Large capacity, the best choice of gift to friends and children! It is also the best product to match the most popular Adult Coloring Book! Get it and enjoy it!PROFESSIONAL QUALITY: None of toxic, acid free, lead free, and all the materials are eco friendly. Safe using! It’s made of high end refill, Which contains superior ink and hard Tip (tip size 0.8mm) that makes the pen writing smoothly and using durable!